Trump has said he will not attend this year’s event. 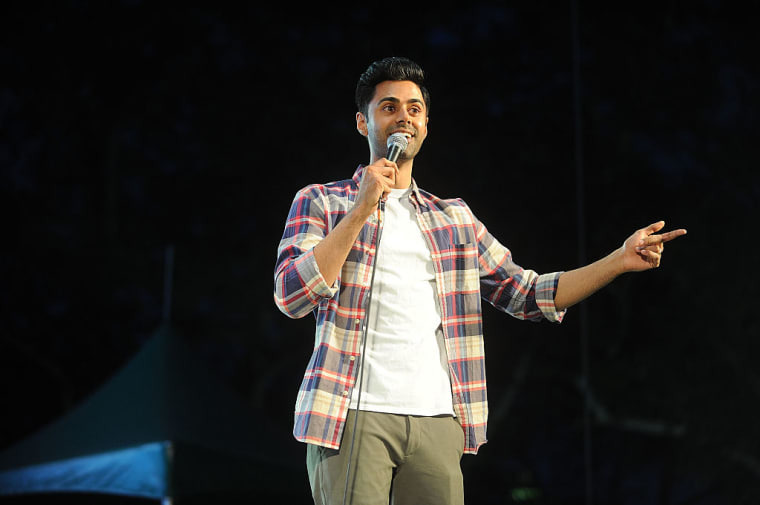 Comedian and The Daily Show contributor Hasan Minhaj will be hosting the festivities in what is sure to be an unusual evening at the White House Correspondents's Dinner in later this month. Jeff Mason, the president of the White House Correspondents Association, announced that Minhaj had been tapped for the dinner on MSNBC's Morning Joe on Tuesday. "It's a different dinner," Mason said. "President Trump has said that he will not be coming, but we will still be celebrating the First Amendment and the importance of a free press." In a statement on Tuesday, Minhaj said that it is a "tremendous honor" to host the event "even though the president has chosen not to attend this year. SAD!" Trump announced that he will not be attending the dinner on Twitter in February and several news organization — including Vanity Fair, Bloomberg, and The New Yorker — have cancelled their regularly held events to coincide with the dinner to protest. Watch Hasan Minhaj's Daily Show segment in response to Trump's Muslim ban below.